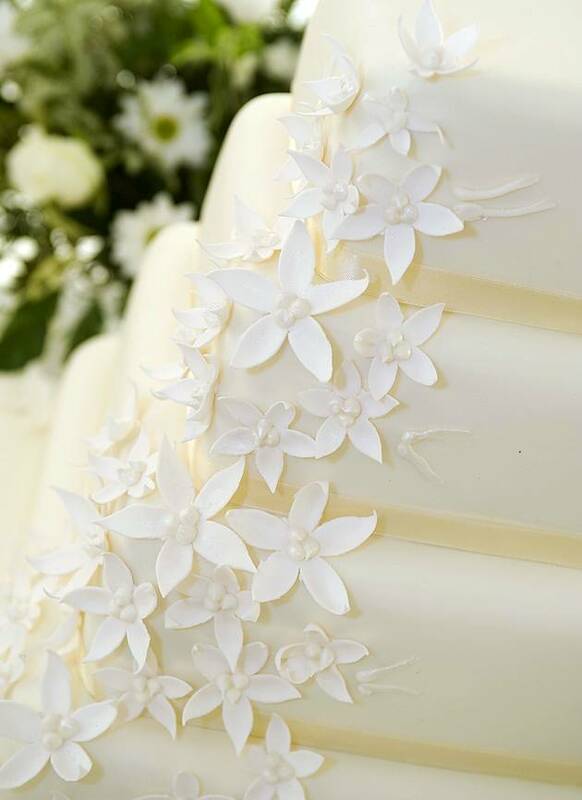 From the most delicate flower to Cley Windmill, you name it and Kelly Allen of Eventiss can create it. And we’re not talking about a photograph or a painting; Kelly’s creations are entirely edible. 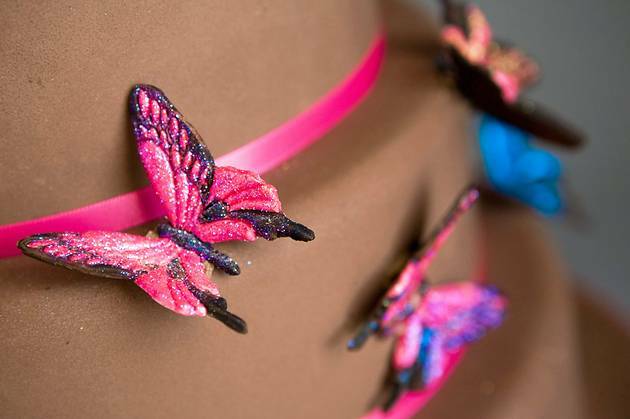 Sophie Stainthorpe spoke to her about the art of cake design. Kelly has been designing wedding cakes for six years and has a reputation for being able to re-create almost anything. 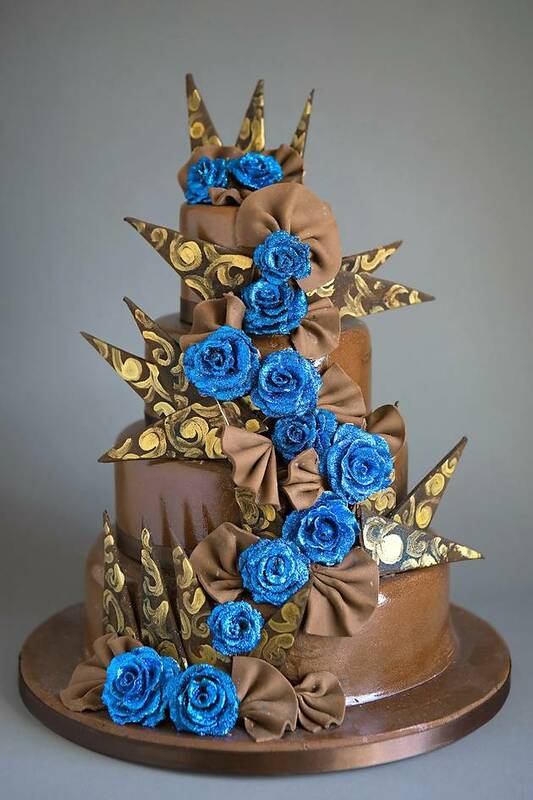 The most extravagant cake Kelly has ever been commissioned to produce was a 5ft wide and 4ft high Disney castle, complete with moat, swans and climbing roses – all entirely edible, of course. The cost: £1,300. Needless to say, this is the top end of wedding cakes. 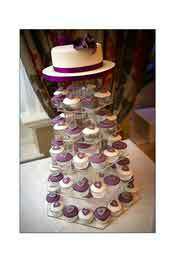 An average three-tiered cake costs £300-400. 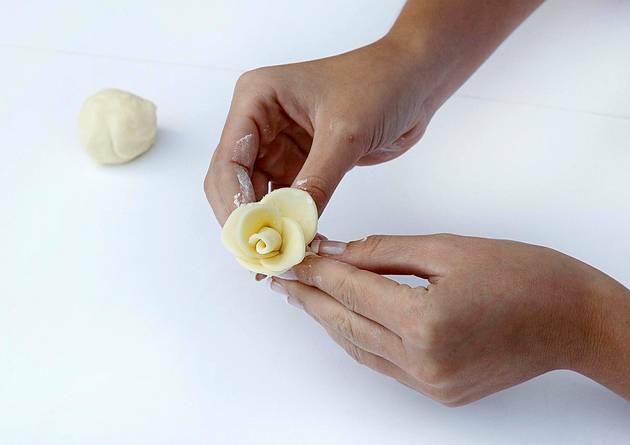 Her love of sugarcraft came from her mum, who used to make sugar flowers when Kelly was young. After completing a hospitality and catering course at City College Norwich, Kelly convinced her mum to join her on a sugarcraft course. 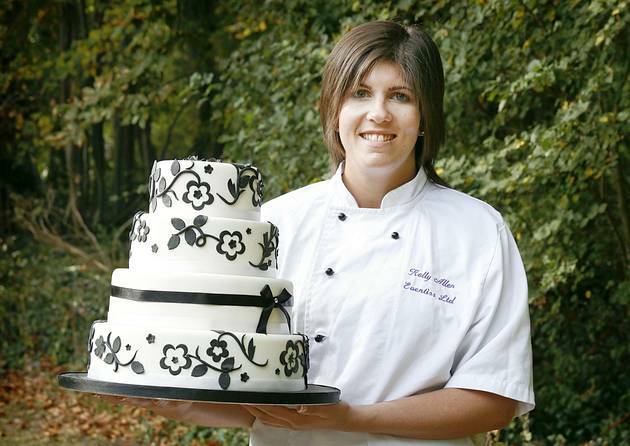 The company originally handled several aspects of wedding planning, including favours and flowers, but Kelly quickly realised that she wanted to focus on what she loved best – making fantastic cakes. An average cake takes between 15-20 hours, but Kelly points out that every style is different. The first stage is to bake the cakes and fill them with the chosen filling, such as yummy butter cream or delicious chocolate fudge. The entire cake is then covered in vanilla cream ready for the main icing layer, with marzipan underneath if desired. 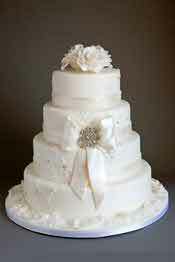 Once the cake has been iced, it is left overnight to allow the icing to go hard and dry. 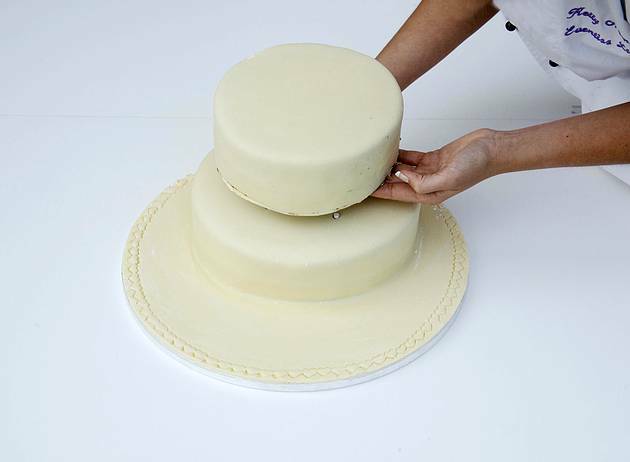 If the cake is to be tiered, dowels have to be pushed into the cake to provide support and stop the layers sinking into one another. The tiers are then stacked using royal icing to stick them together. 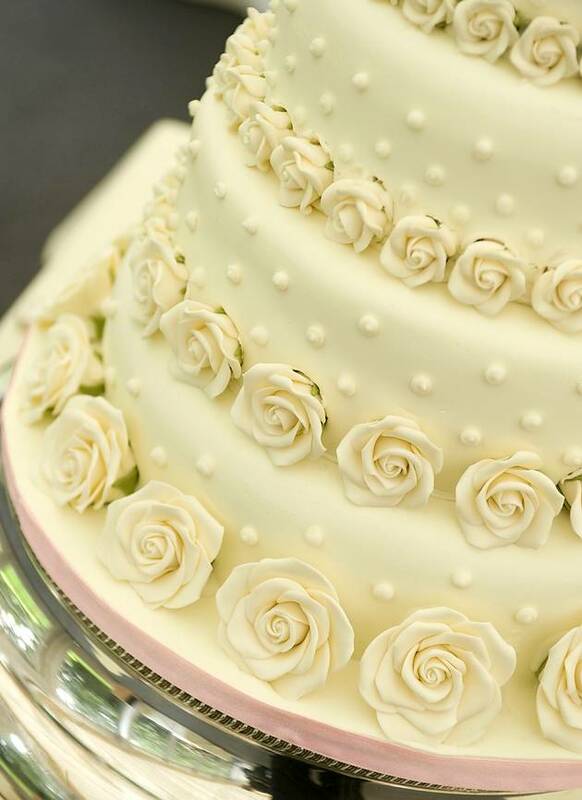 According to Kelly, royal icing is like the cement of the wedding cake world – it holds everything together. 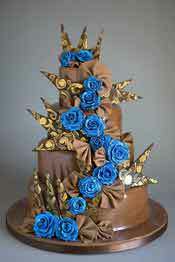 The decoration is the most time-consuming part of any cake. 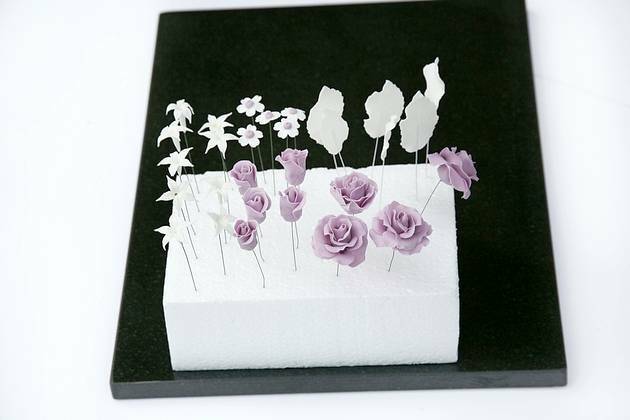 Some can have 300-400 flowers, each individually hand-made and painted. But the job’s not done once the last petal is in place; Kelly personally delivers and sets up each cake at the wedding venue. And in her six years and hundreds of cakes, Kelly has only had two disasters, both of which were resolved before the brides even knew about them. “In both cases, one of the tiers had collapsed into the tier below,” explained Kelly. 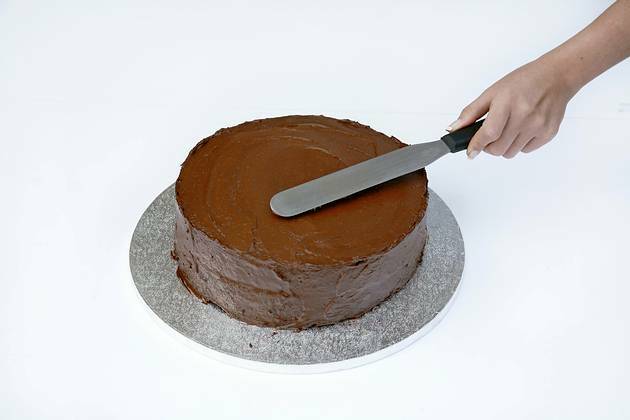 “It can happen if there’s an air gap in the cake mix, or if the icing hasn’t set properly. But I always have spare cakes in the freezer, so I was able to rush home and re-ice and decorate the cakes without the brides realising. I told them afterwards, of course, but they said they wouldn’t have even known. 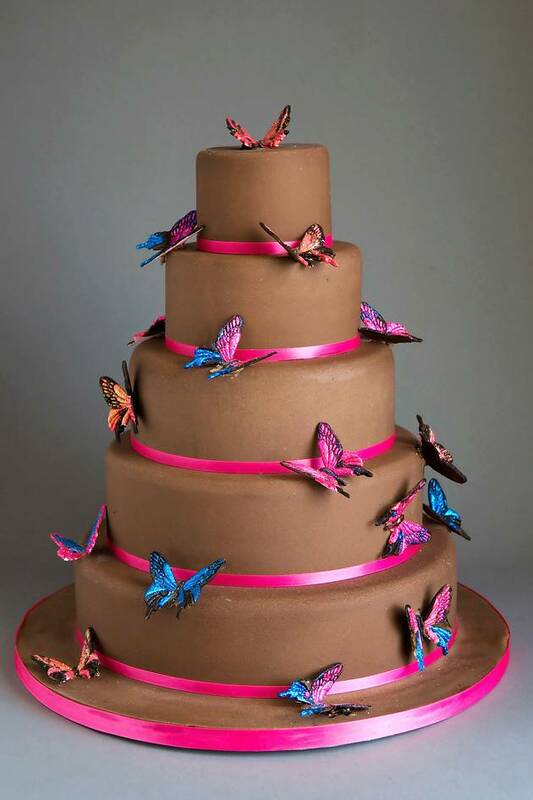 You might wonder what a cake maker would choose for her own wedding, and Kelly says it would be very hard to choose, but it would have to be a chocolate cake because she’s a chocoholic and, in terms of style, it would probably be sparkly and extravagant. “I wouldn’t want anyone else to make it, though,” she said – and how could they knowing the bride’s high standards? Kelly’s made so many cakes now that she has come to terms with the fact that her masterpieces are ultimately made to be eaten. 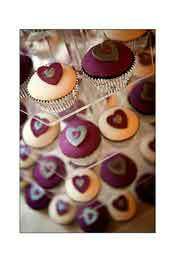 “When I first started making cakes I used to get really attached to them,” she said. 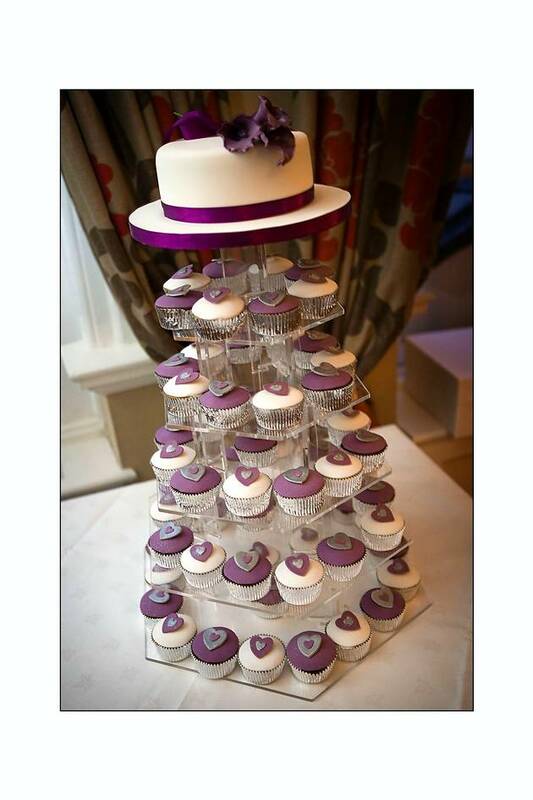 “It used to make me feel ill when I dropped them off because I knew they were going to be cut up.” But now she likes the fact that people enjoy her cakes and the biggest reward is receiving cards and emails from brides telling her that the cake was completely devoured. 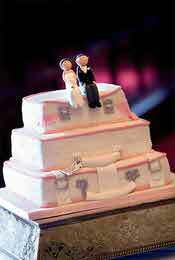 For more information contact Kelly at Eventiss on 01508 494626 or visit www.eventiss.co.uk.